• Superior decoding quality and performance (NEL – NTT technology). • H.264 and MPEG-2 HD/SD 4:2:2/4:2:0 decoder. 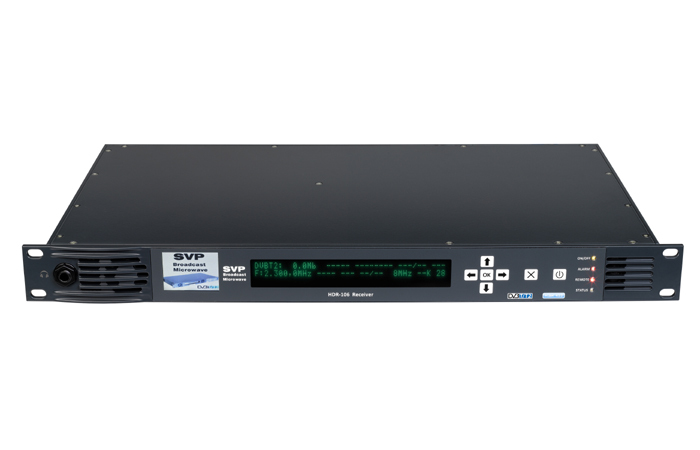 • Lowest Delay in H.264: 33 ms.
• Output signals: Video, HD/SD-SDI, 3G-SDI. 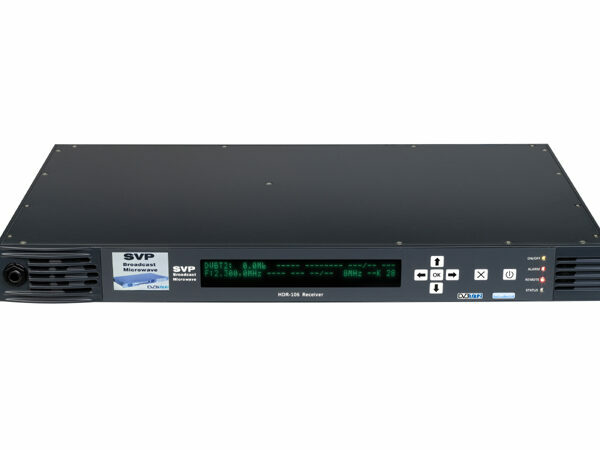 • Highest video quality available: 1080p/50/60, 3G-SDI. • ASI and Transport Stream over IP with FEC. • 2 stereo audio channels: analogue, digital (embedded). • Maximum input bitrate: 320 Mbps. • Extended range AC & DC power supply. • Alarm and warning monitoring.